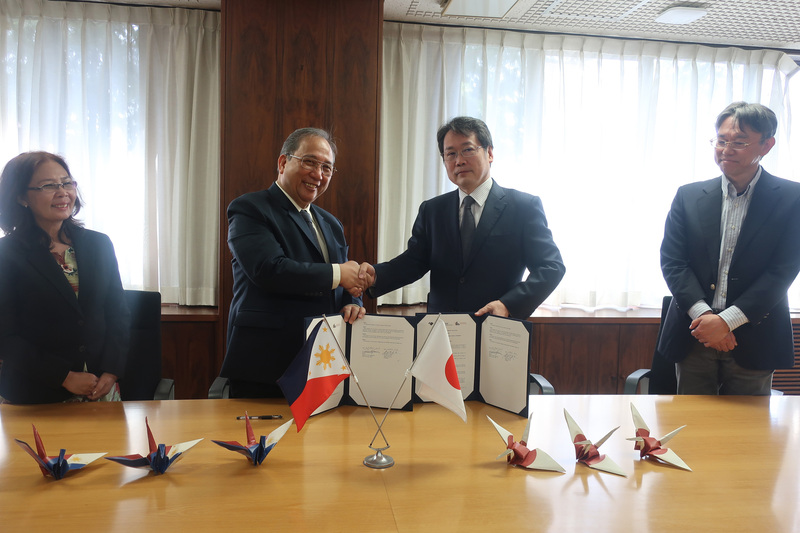 Dr. Reynaldo B. Vea, president of Mapúa University, and Dr. Ryosuke Kodama, director of the Institute of Laser Engineering of Osaka University (ILE-OU), agreed to promote cooperation in the field of education and research in a memorandum signed on April 2, 2018. The signing of the memorandum of agreement was facilitated by Dr. Delia B. Senoro of Mapúa’s Office of International Linkages for Research and Development, together with Prof. Nobuhiko Sarukura of the ILE-OU’s Laser Advanced Laboratory. The Institute of Laser Engineering, one of Osaka University’s premier research institutes, is a world-recognized institution in the field of laser science research. It has specializations in laser technology development and is known to be a leading pioneer in some of Japan’s novel scientific fields, laser astrophysics and plasma photonics. The Institute of Laser Engineering’s research facility is open to researchers from around the globe. 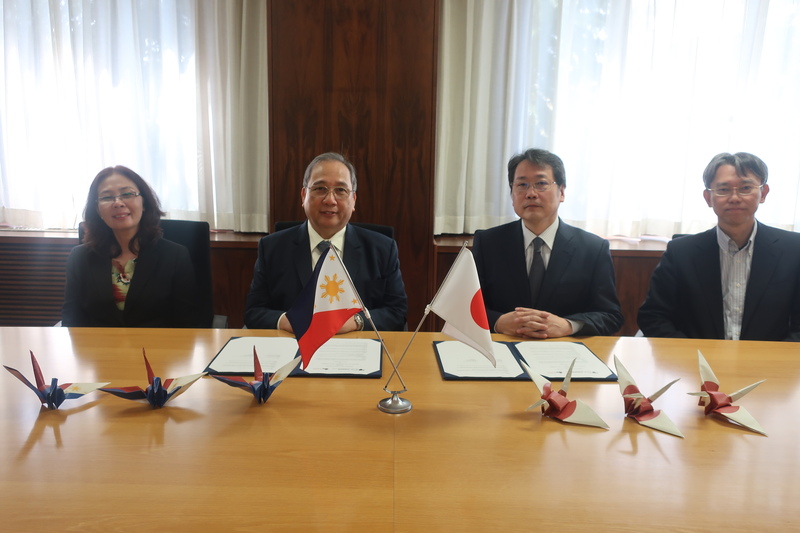 In strengthening the foundation of its education and academic research, Mapúa University and the Institute of Laser Engineering agreed to conduct research and build up activities here in the Philippines and in Japan. The list of activities includes collaborative research, lectures, and symposiums of the two institutions. There will also be an exchange of researchers pertaining to the studies conducted in both countries as well as academic exchange for both undergraduate and graduate students. The five-year-long alliance of Mapúa and the Institute of Laser Engineering is one of several upcoming global linkages of the University in its aim to become a research-driven, international institution.